Babi Kahveci is a brand and marketing strategist with over 14 years’ experience working with leading brands including Honda, John West, Crown Casino, La Trobe University and more recently SEEK. A commercially astute and seasoned marketer, Babi thrives on solving customer problems through brand and marketing solutions. 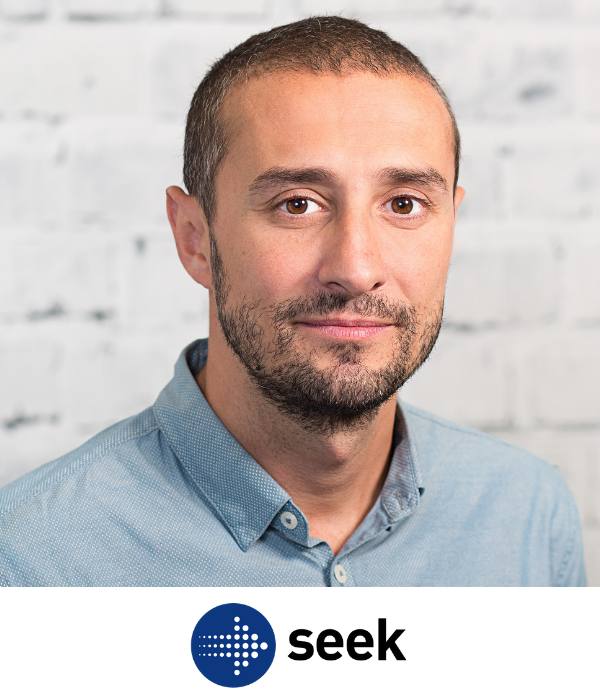 As the Head of Brand & Candidate Marketing at SEEK, Babi is passionate about building high-performing teams and taking the wider business on a brands journey.